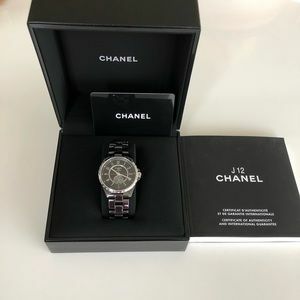 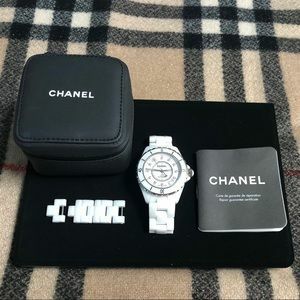 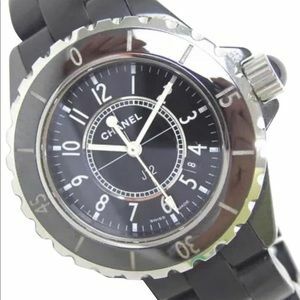 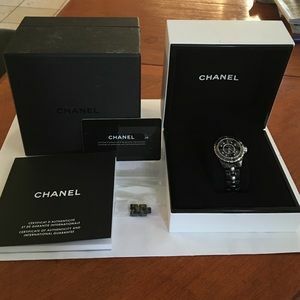 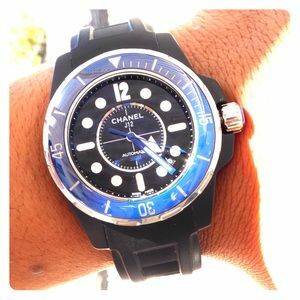 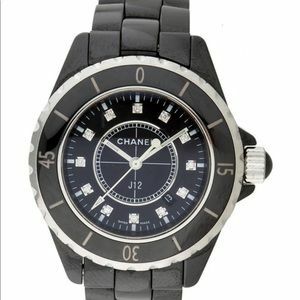 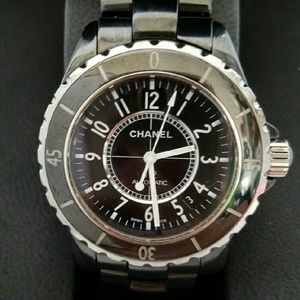 Chanel Watch J12 Black Ceramic Unisex watch. 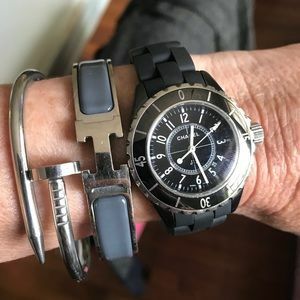 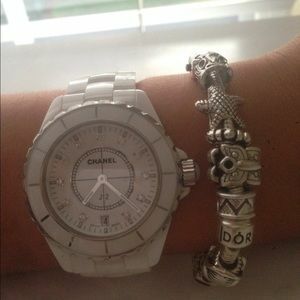 I don't wear it much. 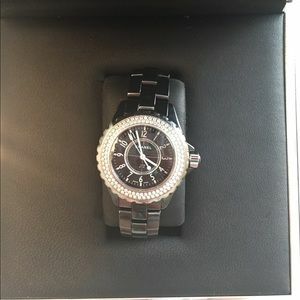 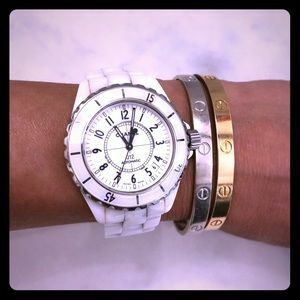 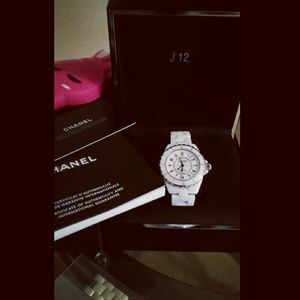 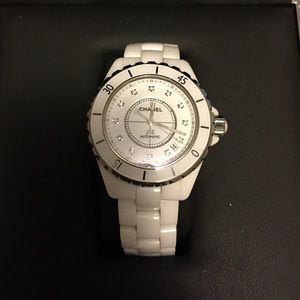 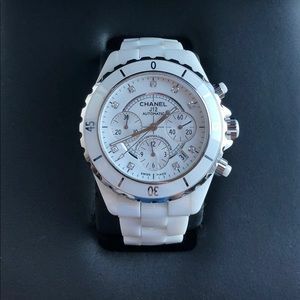 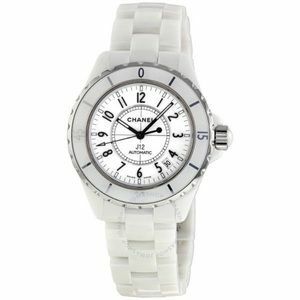 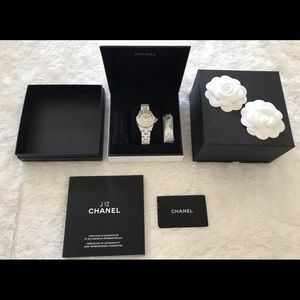 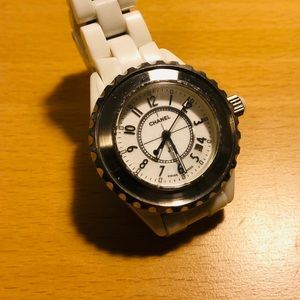 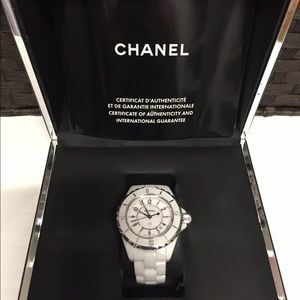 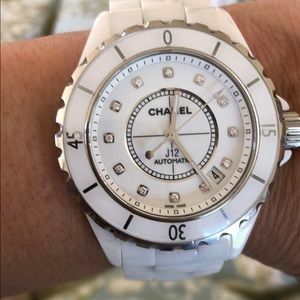 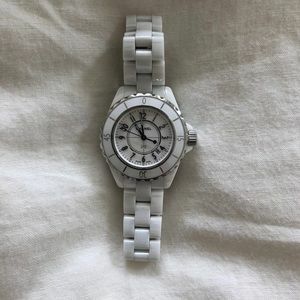 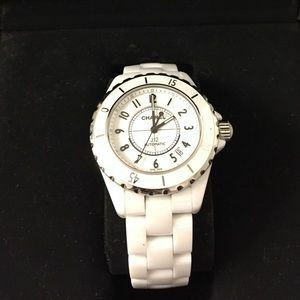 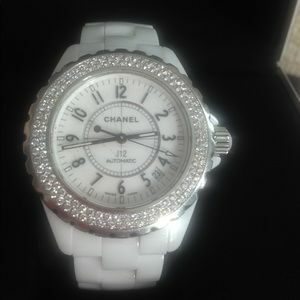 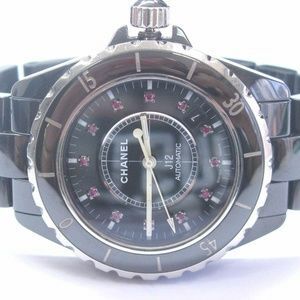 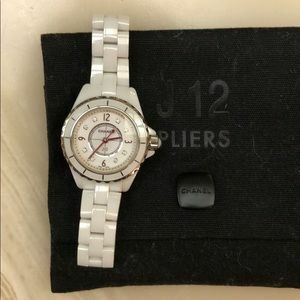 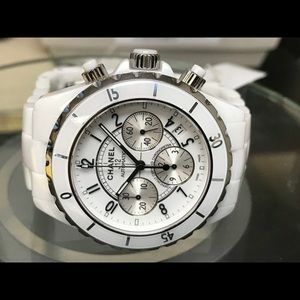 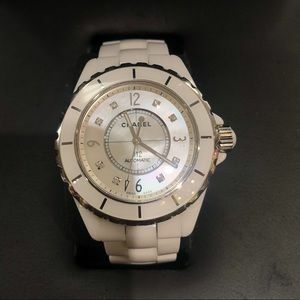 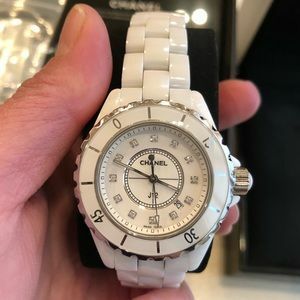 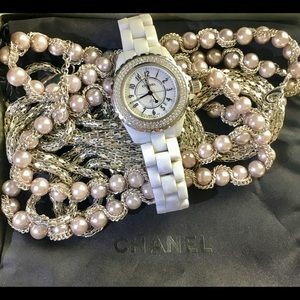 Chanel J12 Watch With Diamonds in face.